Sarah Jezebel Wood is a bellydance fusion artist and certified yoga instructor living in New York City where she teaches weekly classes and performs regularly. Sarah loves to nurture and cultivate the deep creative beauty and strength that we each hold as dancers and envisions dance as fluid meditation where our bodies are the catalyst to experience higher levels of consciousness. Knocking down boundaries Sarah’s style ranges from slow and sinuous to quick, dark and aggressive. Her inspirations vary from the natural world to the occult to visionary art. Sarah Jezebel Wood is the artistic director of LUNARIS, a theatrical bellydance troupe whose mission it is to physically manifest the workings of the soul and spirit through the art of dance, ritual, and theater. Dancers act as keepers of the gates and portrayers of the unseen. Lunaris has performed at Spring Caravan in NJ, OCCULT Esoteric Art Salon in Salem, and Alex Grey’s Chapel of Sacred Mirrors. Sarah is the midst of writing a show based on her workings with LUNARIS that will premiere in NYC in the Fall of 2016. Sarah began her dance career working with Vadalna Tribal Dance Company in Boston in 2007 before moving to New York. From 2009 to 2013 Sarah worked for Visionary Artist Alex Grey, creator of The Chapel of Sacred Mirrors (CoSM). During her 4 years there she helped facilitate large on site events for the Greys including their Equinox and Solstice gatherings. Alex and Allyson Grey were supporters of Sarah’s dance career encouraging her to teach weekly classes at CoSM while also traveling to NYC to teach at the then Solstice Dance Studio in Manhattan. While working at CoSM Sarah studied with Sera Solstice founder of Bold Bellydance/Solstice Tribe as part of Solstice Dance Ensemble, performing at Spirit of the Tribes, Spring Caravan, Rakkasah, A Tribal Massive and Tribal Fest, as well, she also participated in three of Sera Solstice’s instructional DVDs, Lunar Bellydance, Solar Bellydance and East Coast Tribal Foundations available from World Dance New York. Sarah has studied and performed Bellydance with Sera Solstice, Solstice Ensemble, Shakti Rowan, Vadalna Tribal Dance Co., and Naraya and taken workshops from Zoe Jakes, Mardi Love, Rachel Brice, Sharon Kihara, Zafira, Asharah, Unmata and Jill Parker. Sarah has danced as a guest with the following live acts HuDost, Copal, Boom Boom Shake and Incus. 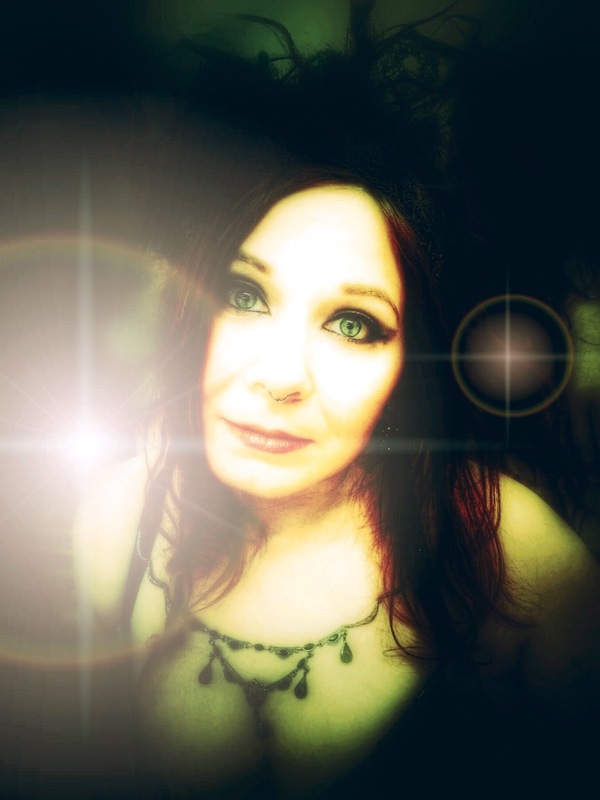 She has attended and performed at the following festivals: Starwood, Sirius Rising, FSG, PSG, New York Faerie Festival, S.W.I.D, and Unifier Festival. Elizabeth Green began dance training at about the same time that she learned to walk. Dance and Yoga have always been an integral part of her life including her college years where she studied authentic movement. It was during this time of dance self exploration that she discovered Tribal Belly Dance and there has been no going back. 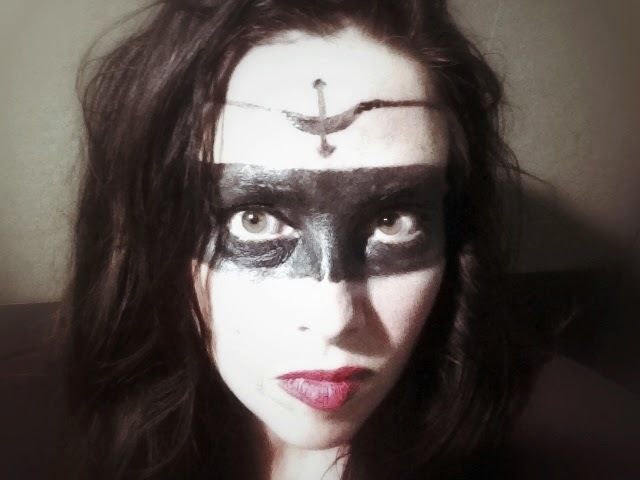 Upon returning to her home in NYC, Elizabeth has spent the last ten years dancing under the direction of Sarah Locke and Alchemy Tribal Collective as well as Sera Solstice and the Solstice Tribe. An RN by trade, her immersion in the world of belly dance gives her the space to fully connect with her mind, body and spirit, enabling her to give more compassionate and integrative care to all of her patients. She is ecstatic to be dancing with Lunaris and continuing into the mystical journey of dance. Alexandra Bush-Kaufer started belly dancing while studying comparative religions, mythology, and philosophy at NYU. Since then, dance, philosophy, and the sacred have been deeply interconnected for her. In addition to belly dance, Alex has studied Okinawan karate; several dance forms including ballet, modern, Latin, and swing; yoga; and circus arts. 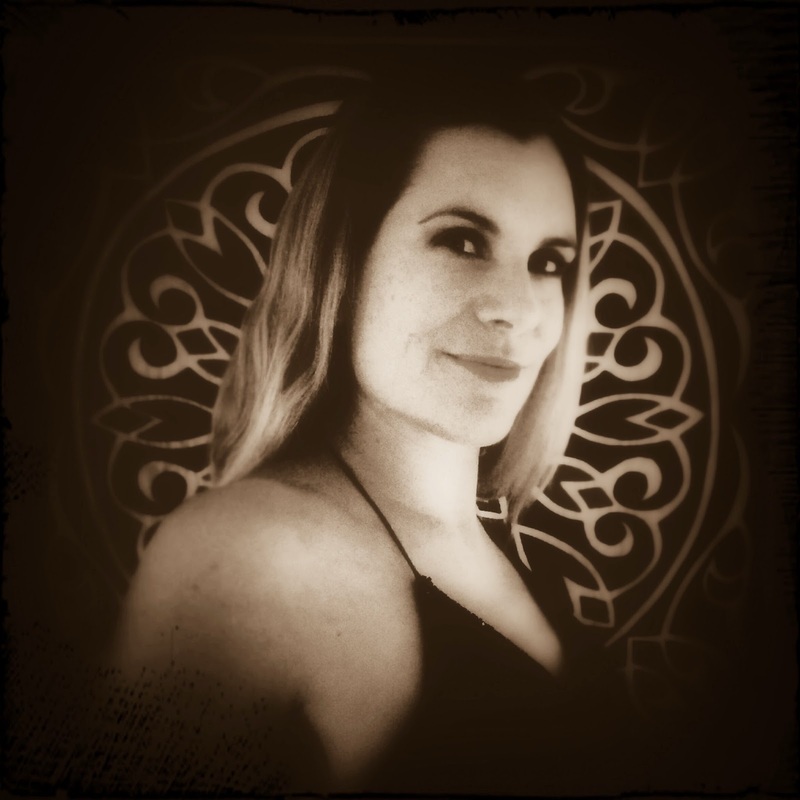 Noelle, as a founding instructor and member of Solstice Studio in New York City, Noelle has performed at numerous belly dance festivals and events around the country. In addition to her many years of training with Sera Solstice, she has also studied with Mira Betz, Donna Mejia, Zoe Jakes, Sharon Kihara and Heather Stants in Tribal Fusion in addition to her studies in ballet and modern dance. A long-time student of Rachel Brice, in 2014 she received her Certificate of Completion of Brice’s The 8 Elements, Cultivation, Level Two. She is also Level One Certified in both the Suhaila and Jamilla Salimpour dance formats. In 2004, she completed a 200-hour Teacher Training from OmYoga in New York City. OmYoga is a vinyasa-based yoga practice that also incorporates Tibetan Buddhism. Noelle currently teaches yoga and belly dance in New York City. Noelle is excited to be dancing with Lunaris and Sarah Jezebel – exploring the edges of dance, art, ritual and spirit. In her other lives, she is an independent filmmaker and Sommelier. 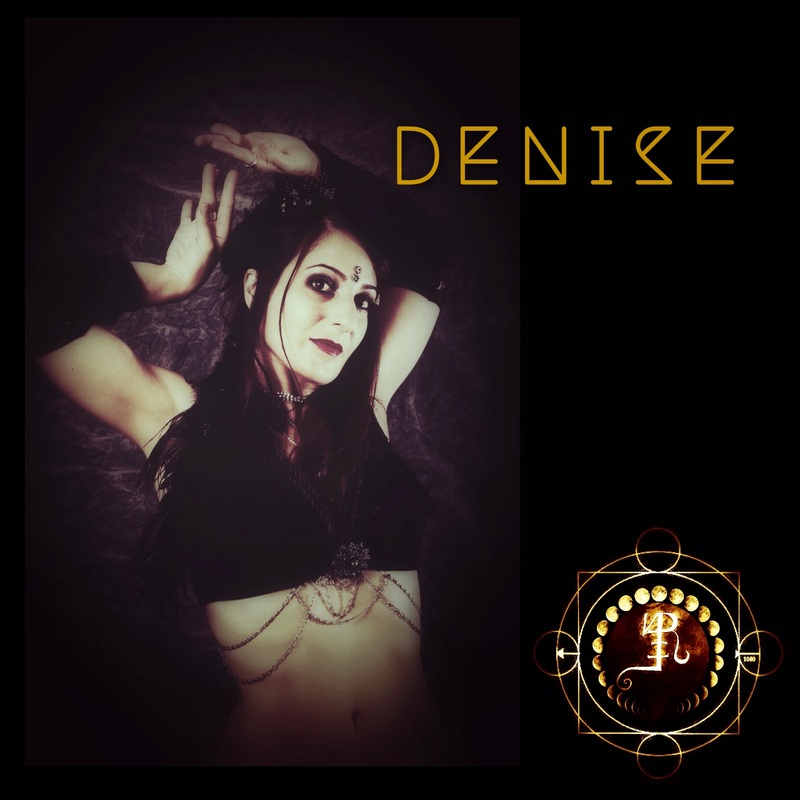 Denise: Movements filled with intention, grace and joy is what motivates Denise. Through dance she has begun a journey of self-discovery and has come to believe the art of movement is healing in its truest form. She is always striving to open the channels that connect to the earth, spirit and divine self, to find the place where insecurity and ego dissipate. She began her bellydance practice with Shakti Rowan in ITS style bellydance.While continuing her ITS training Denise was introduced to Tribal Fusion style by Naraya founder of Vadalna Tribal Dance Co. and soon after became a principal dancer in the troupe. She has since then taken several workshops including teachers such as Mardi Love, Rachel Brice, Zoe Jakes, Deb Rubin, Jill Parker, and Zafira. Denise is honored to practice intentional dance and surrender to movement with LUNARIS. Tiffany K. Gray: International dancer/instructor has been a student of dance since childhood. With a background of ballet, tap and African dance; her exploration through ATS and Fusion bellydance left a permeable impression and lifted the veil to what ritual through movement can unlock. An adoration for traditional and iconic dance forms such as Legong & Bharata Natyam adds another layer of depth to her dance dedication. Whether she is engaging with fire or flags, ecstatic, elemental or improvisation, sacred dance and ritual performance is her favorite form of self-expression. The opportunity to be part of Lunaris and co-create with this spellbinding troupe has been a phenomenal gift and extraordinary experience. Megan Ward: a rich background of dance and knowledge of the body to her classes. Her depth of professional dance experience, technical knowledge of movement and the body, and many years of intense training, met with her knowledge of intuition and spirituality create a safe environment for her students. Megan Ward began her dance training in 1990 with the Royal Academy of Dance, moving on to schools such as the Tulsa Ballet School, Joffrey Ballet School and the Martha Graham School of Contemporary Dance, where she trained under the legendary Dudley Williams and Pearl Lang. She furthered her training with Dance New Amsterdam under the Simonson Technique. She has been featured in 3 full-length instructional DVDs on East Coast Tribal Bellydance (Lunar Bellydance, Solar Bellydance and Goddess Dance). Megan taught at the East Tennessee Conservatory of Fine Arts and Dance Arts, working particularly with children. Megan taught advanced classes with Circle Modern Dance, She taught working with the developmentally challenged adults at Sunshine Industries. Megan also taught tribal belly dance at Solstice Studios and East Coast Tribal. She has also collaborated with established artists such as Ananda Dance, Beats Antique, Korhan Basaran, Brenna Crowley, Garth Stevenson, Terre Roche, Kendra Shank, Dr John, Kelly Johnson, Lee just Lee, Vladimir Katz among many others. Her ongoing goal is finding her unique artistic voice within a variety of artistic disciplines. Megan was a core member of Circle Modern Dance. A principal dancer of Ballet Gloria and The Oak Ridge Civic Ballet Association. She was a dancer, choreographer and collaborator of Mark Lamb Dance of New York City and a principal dancer of the Solstice Ensemble of East Coast Tribal. 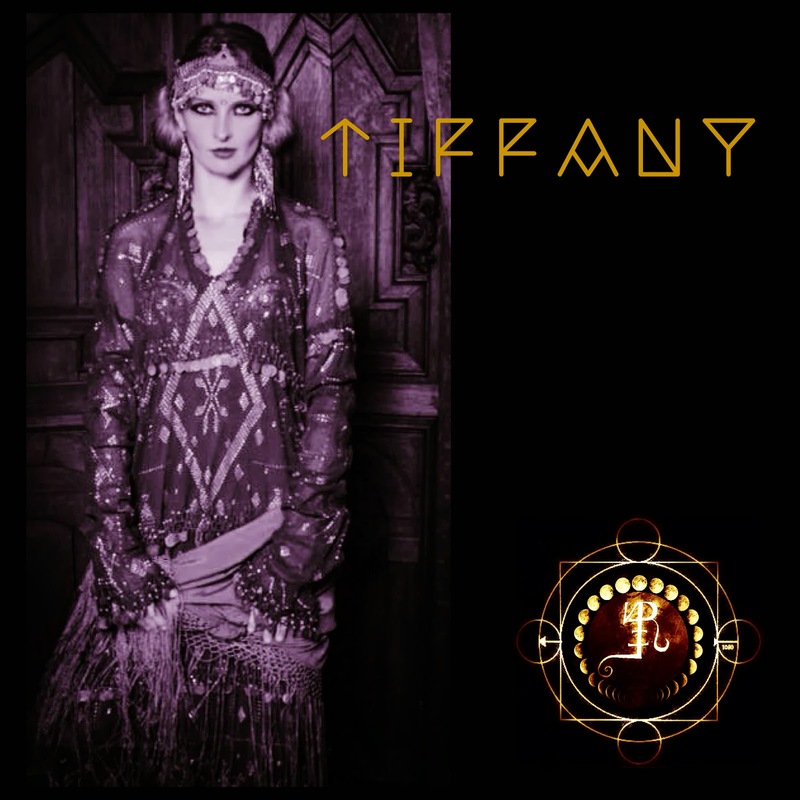 She has performed with BellyQueens PURE and Beats Antique. Megan is also a black belt in Judo. She is now the founder and artistic director of Wolfdance Projects. She has been instructing professionally since 2004 and has collaborated with musicians and dancers worldwide to explore the therapeutic and spiritual side of dance.